Take a peek and see our progress. 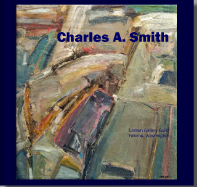 This book was published in 2010 in conjunction with the solo exhibition at the Larson Gallery titled: Charles A. Smith’s Journey: Painting from Within. 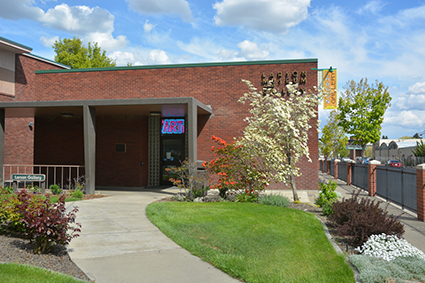 The book features 31 colorful images of the artist’s work and essays by Delma Tayer – former Dean of Arts and Sciences at Yakima Valley Community College and Cheryl H. Hahn, Larson Gallery Director. Smith’s paintings echo the Yakima Valley’s undulating forms through abstract gestural brush strokes. Tour the Functional Art exhibition. Taste and purchase YVCC Vintner's wines. See this year's art that serves a utilitarian purpose! 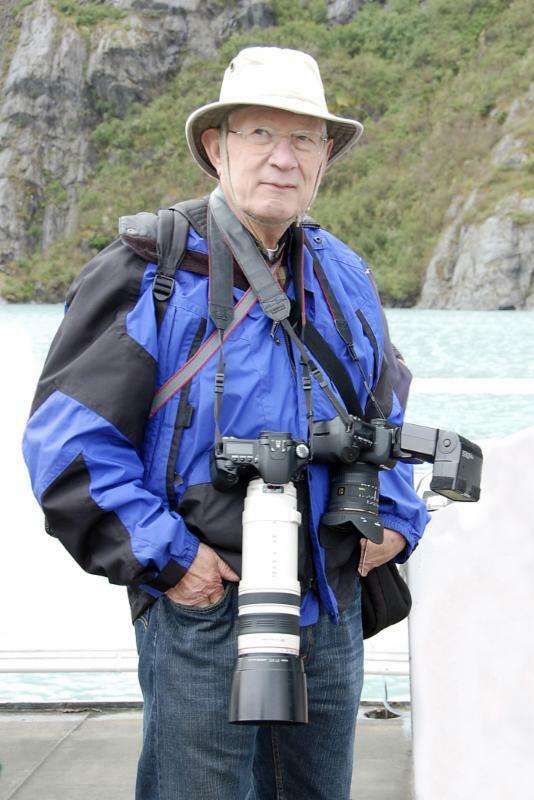 Featuring the work of Brian Holtzinger. Join us for lunch, mimosas, and a fashion show! See the latest creations by Ann Bowker, Sally Fitch, Linda Iasella, Sandy Carter, Carol Fletcher, Karen Scott, and Jeanne Strater. 16 local artists represent food in paintings, drawings, wood, photography, fiber, jewelry, mixed-media and more!